The Government of the Virgin Islands has provided a photo album of all derelict vessels throughout the Territory and their locations to facilitate easy removal by their owners. 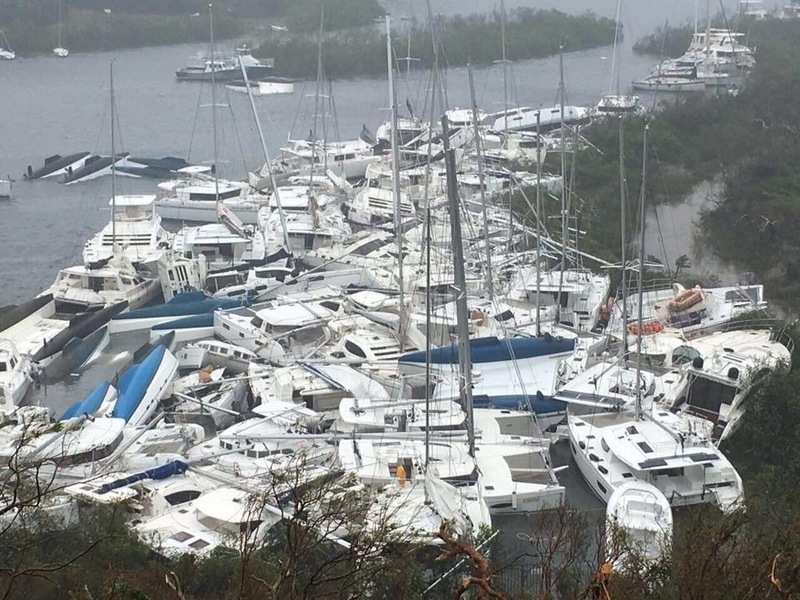 This follows the passage of the Disaster Management (Amendment) Act 2018 in the House of Assembly which allows Government Authorities to declare shipwrecked or otherwise abandoned vessels as derelicts, following the 2017 hurricanes. These vessels will also be declared to be hazards. Notices are being affixed to the vessels in need of removal, and the list of vessels identified as derelicts is to be published in The Gazette. If the vessel is not removed by its owner within 60 days from the date of issue on the notice, the Receiver of Wrecks may take possession of the vessel and dispose of it as necessary. This does not relieve the Owners’ or the Insurers’ responsibilities for the costs incurred for removal and disposal and may also result in a penalty. The Government has made photos of approximately 300 vessels available including their location coordinates and other information to allow owners to locate them easily. The album can be found at http://www.bvi.gov.vg/derelict-vessels. Persons can view photos of each vessel and access its information by clicking “show info” at the top of the album. The owners of the listed boats are requested to contact the Receiver of Wrecks and establish their claim on their vessel. Persons are also urged to contact the Virgin Islands Shipping Registry if they own a derelict vessel that is not pictured in the photo album. The Receiver of Wrecks can be contacted at the Virgin Islands Shipping Registry located at RG Hodge Plaza, 2nd Floor, Wickham’s Cay I, Road Town, Tortola; Telephone 468-9646 or email: vishipping@gov.vg.